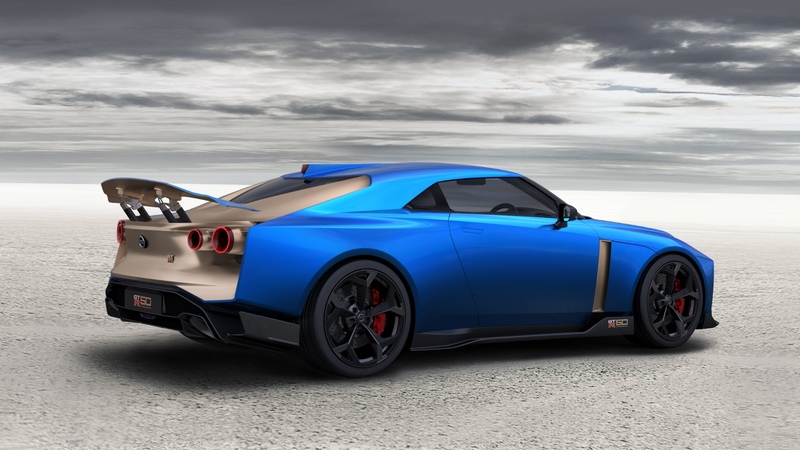 Nissan has revealed the latest version of its super-hot GT-R Nismo will cost an incredible £149,995 when it goes on sale next month – making it more expensive than a Porsche 911 Turbo, Audi R8 Plus, and even a McLaren 570S. 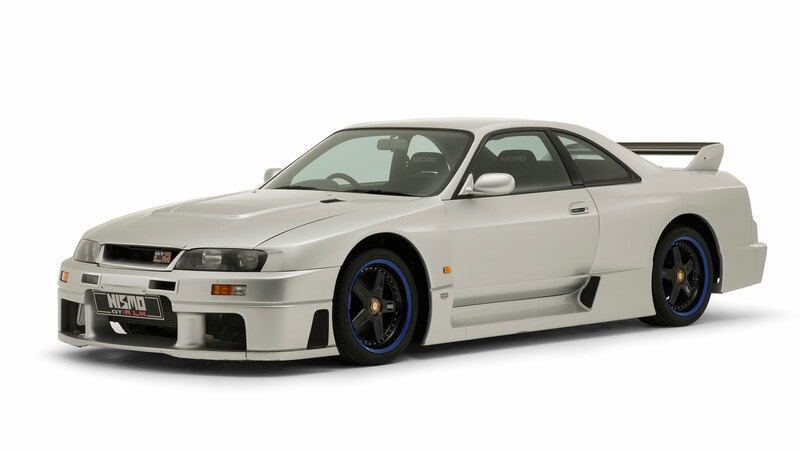 That’s a price hike of £25,000 over the outgoing range-topper, and a mighty £58,000 more than the Nismo-engineered GT-R Track Edition. 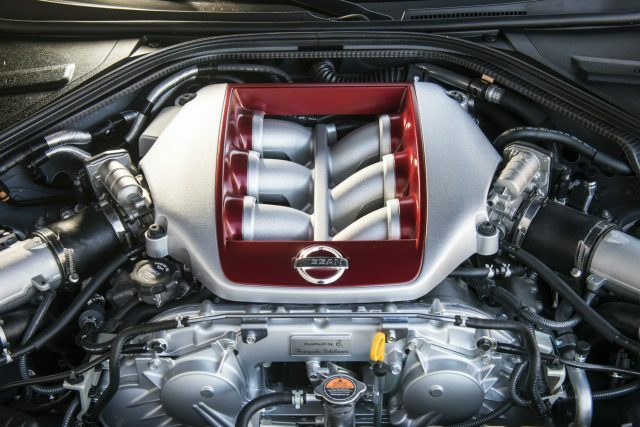 The pinnacle of the GT-R range, the Nismo is powered by a twin-turbo 3.8-litre V6 producing 600hp. The engine uses a pair of high-flow, large diameter turbochargers used in GT3 competition, while power is distributed to all four wheels via a six-speed dual-clutch paddleshift gearbox. Performance figures haven’t been confirmed, but with the same powertrain as its predecessor, expect it to hit 62mph in around 2.5 seconds and a 200mph top speed. 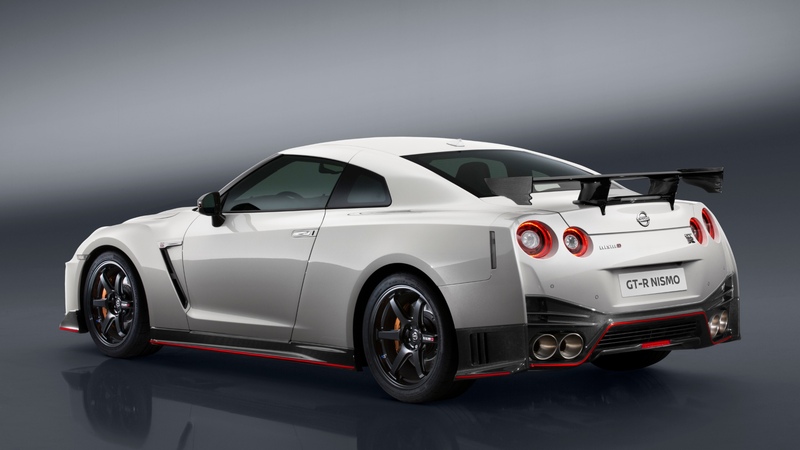 Changes to the 2017 Nismo GT-R are minimal. 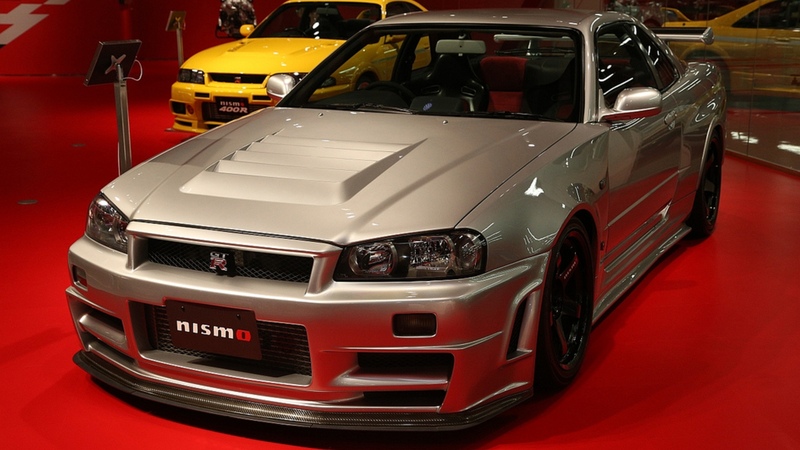 Like the regular model, it gets a new front bumper – made entirely from carbonfibre on the Nismo version. It also gets a bigger front grille to help cool the engine, while the Nismo’s springs and dampers have been tweaked to increase downforce. 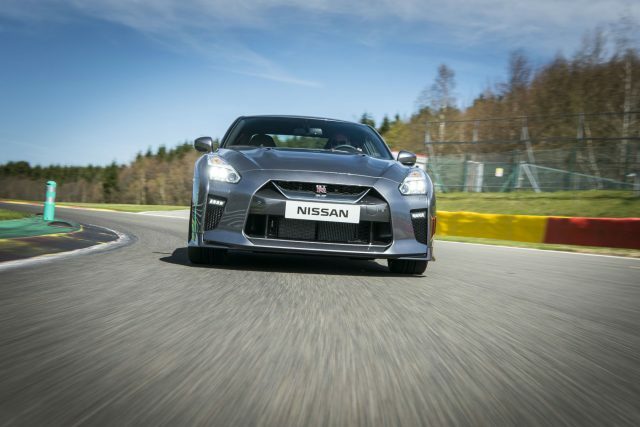 The firm says this results in cornering performance that is almost 2% better than the outgoing model, meaning your £150,000 could buy you the best-handling Nissan ever. Enhancements inside include a revamped dash, steering wheel and centre armrest all covered in Alcantara. Unique to the GT-R Nismo are leather-covered Recaro carbon bucket seats with red Alcantara inserts. Order books open on November 1 in the UK. Eau Rouge, Raidillon, Les Combes, La Source… The list of Spa-Francorchamps’ corners reads like a motorsport greatest hits. Nestled among the lush green hills of the Ardennes, Spa is widely regarded as one of the best circuits in the world. Legends have been born here, and lives have been lost here. 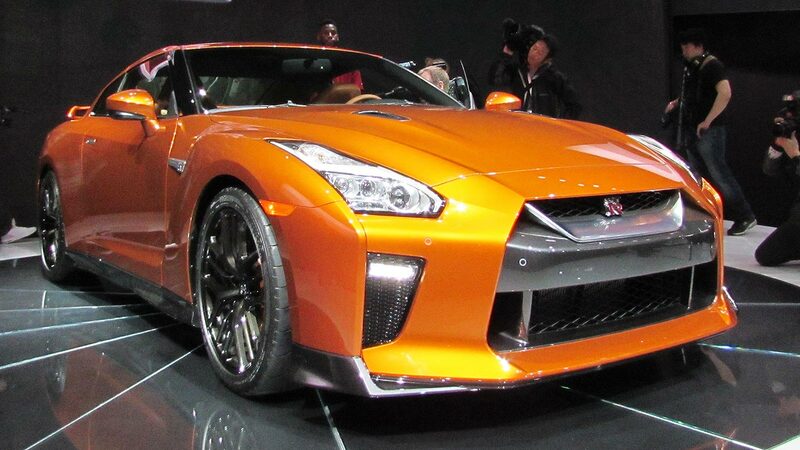 Today, I’ll be driving it flat-out in the new Nissan GT-R. 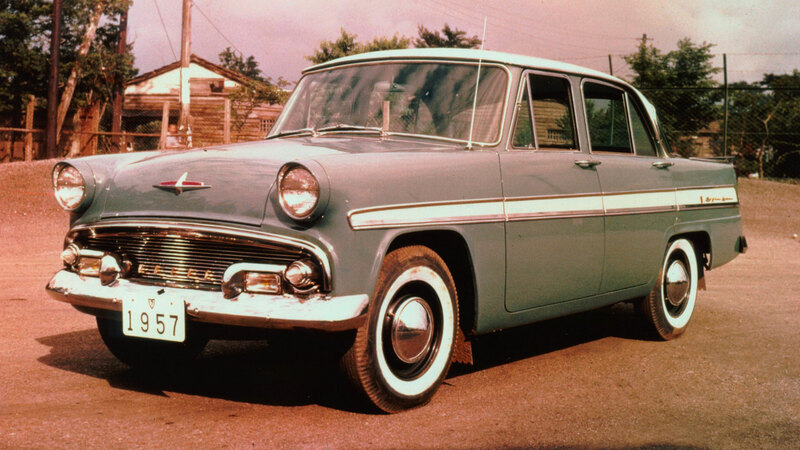 If the car in these photos doesn’t look entirely ‘new’, that’s because it isn’t. 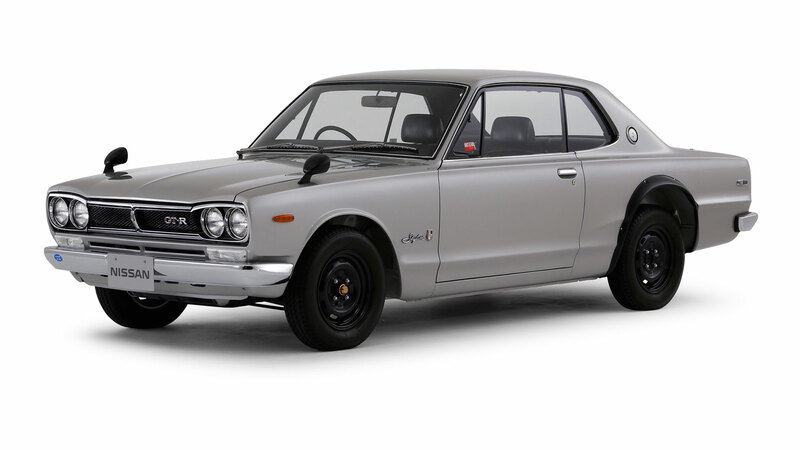 The current (R35) GT-R was launched way back in 2007, but – like smartphone technology or the common cold – it has evolved constantly, with annual updates to keep it competitive. 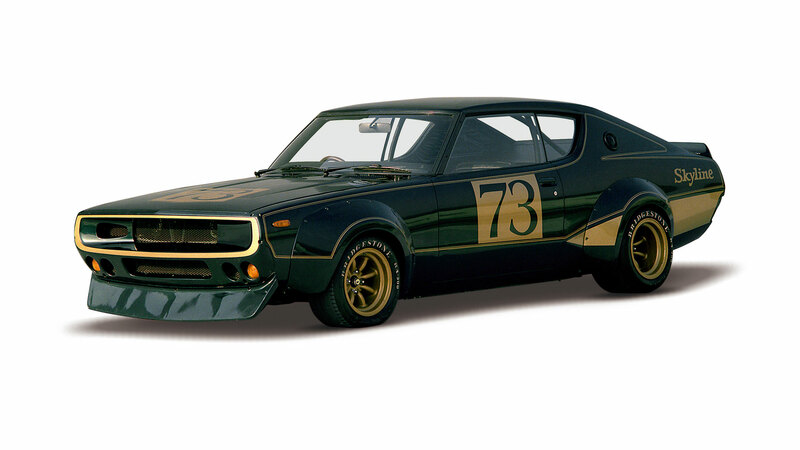 This 2017 version, known as the ‘MY17’ by GT-R geeks, is the most comprehensive update in the car’s history. And frankly, with rivals like the Audi R8, Mercedes-AMG GT and Porsche 911 Turbo, it needs to be. Entering the circuit at La Source, I dive downhill and straight into Spa’s most famous corner: Eau Rouge. 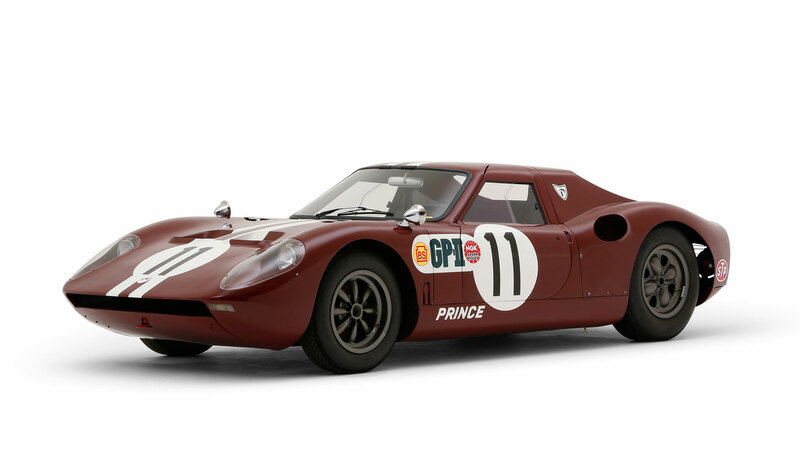 This tight left-right-left kink bottoms out and then climbs sharply, making the front end of the car go light as I surge forward into the Kemmel Straight. 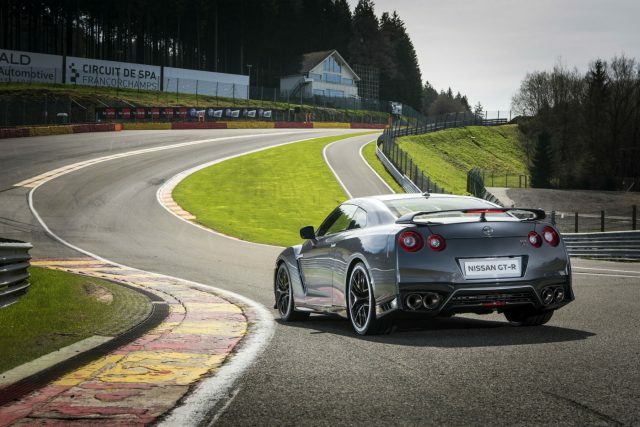 Along here, the GT-R accelerates relentlessly, its twin-turbo V6 blasting us beyond 150mph before you can say “Les Combes”. 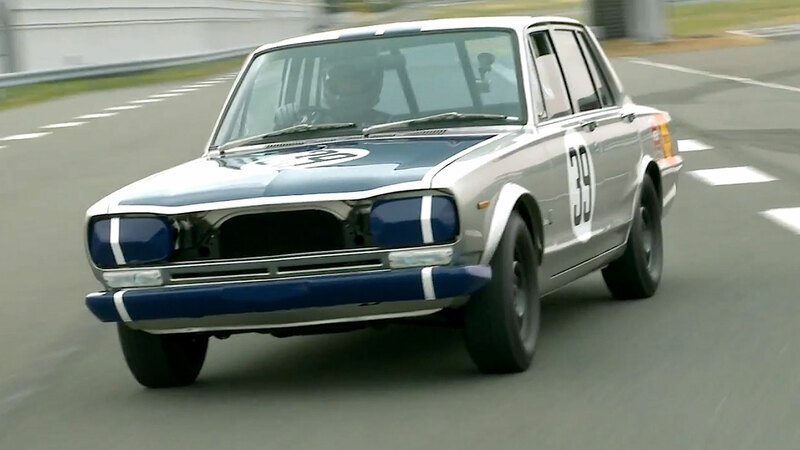 Braking hard, you can really feel the car’s 1,752kg weight, but it tracks straight and feels stable. Thank mammoth cast-iron discs (there’s no carbon-ceramic option) and Brembo six-pot calipers. Turning in, the car feels planted and precise, but I overcook this tricky series of three bends at the first attempt and it bumps uncomfortably over the rumble strips. The rear-biased four-wheel-drive catapults us away again without even a chirrup of wheelspin, but it’s clear the GT-R isn’t averse to understeer (running wide) if you push too hard in slower corners. As Spa’s rollercoaster ribbon of asphalt plunges downwards, I enter the more open corners at Pouhon and Blanchimont. 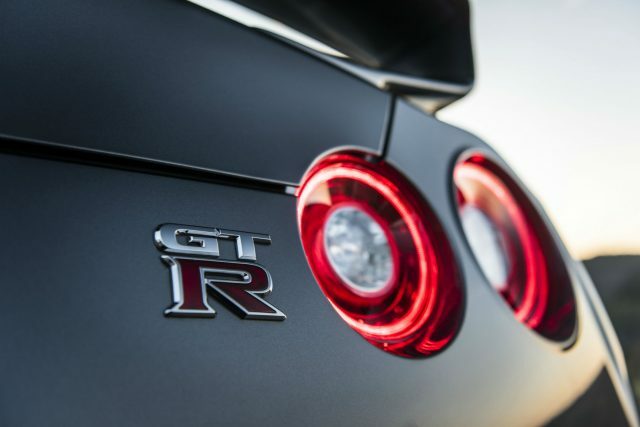 The GT-R is so fast, and throttle response so instant, that it’s easy to carry far too much speed here. And being a reckless amateur, that’s exactly what I do. 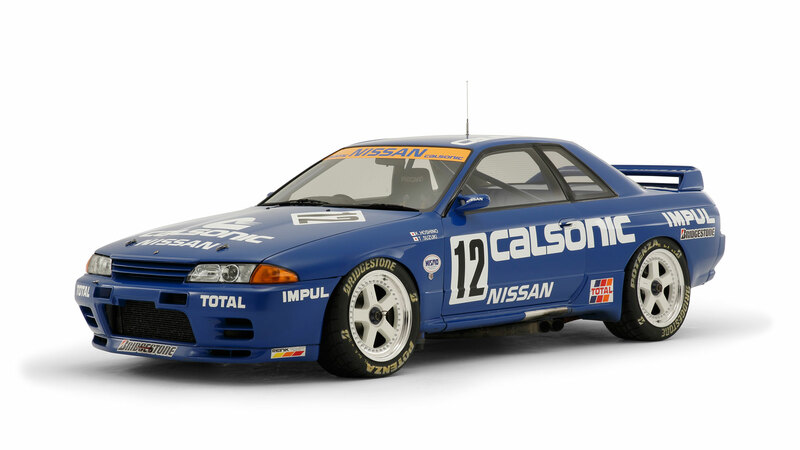 As your velocity increases, so the Nissan’s cornering attitude shifts from understeer to tail-twitching oversteer. Being a higher, heavier car than many of its rivals means this transition happens more slowly and predictably. Nonetheless, the slight wriggle from the rear end as we approach Blanchimont at over 100mph is enough to make me wish I’d packed my brave pants. 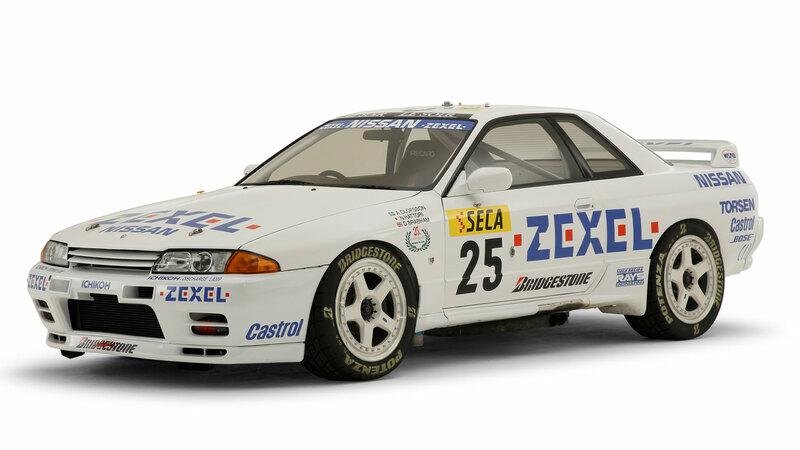 Of course, even a car with as much traction and grip as the GT-R can be provoked into going sideways if you so wish. But we didn’t come to Spa for showboating. As as racing driver will tell you, smoothness is the key to speed. Well, that and the small matter of 570hp. 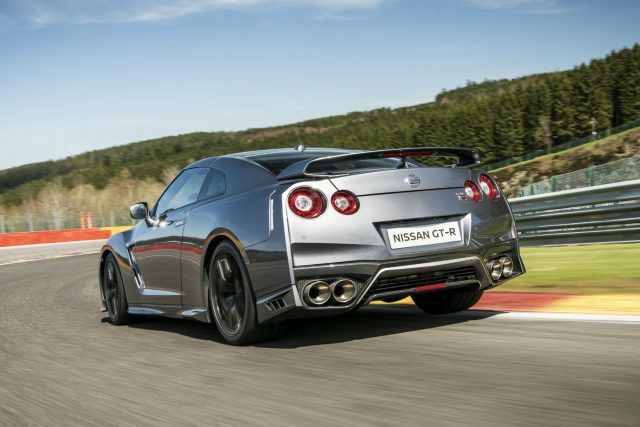 Yes, ‘the ultimate performance super-sports car’ is the modest claim Nissan makes for the GT-R. But you know what, they might just have a point. 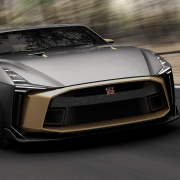 With 570 hp from its 3.8-litre V6 – up 20hp on the MY16 car – the GT-R will explode to 62mph in “about 2.7 seconds” (it hasn’t been officially timed yet, apparently) and keep going to 196mph. 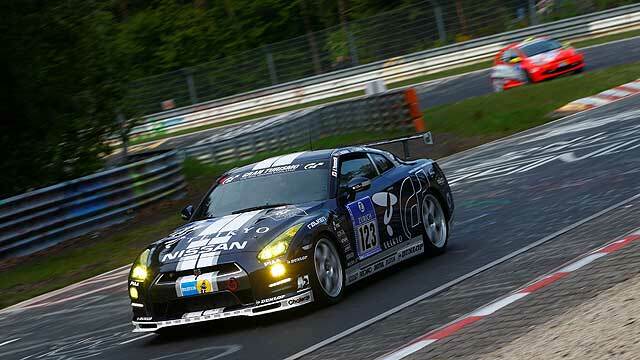 The standard car last set an official Nurburgring lap time in 2013, a 7min 18sec result making it one of the fastest production cars ever. Unless you enter the rarified world of six-figure supercars, there’s little to match it. 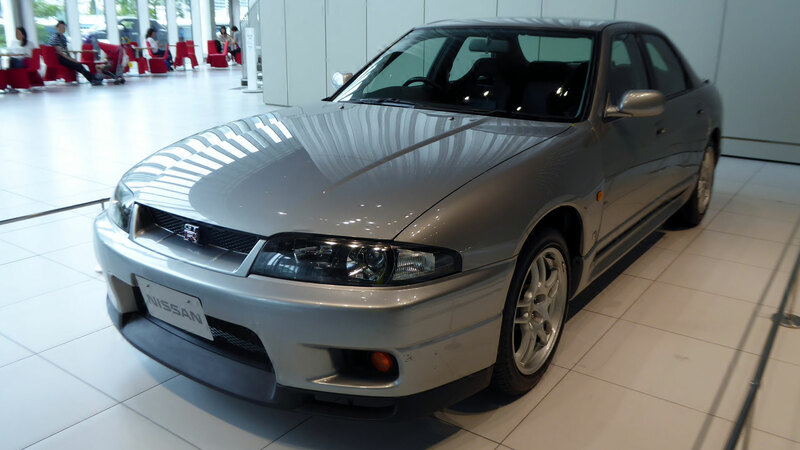 That said, the GT-R isn’t the bargain at once was. 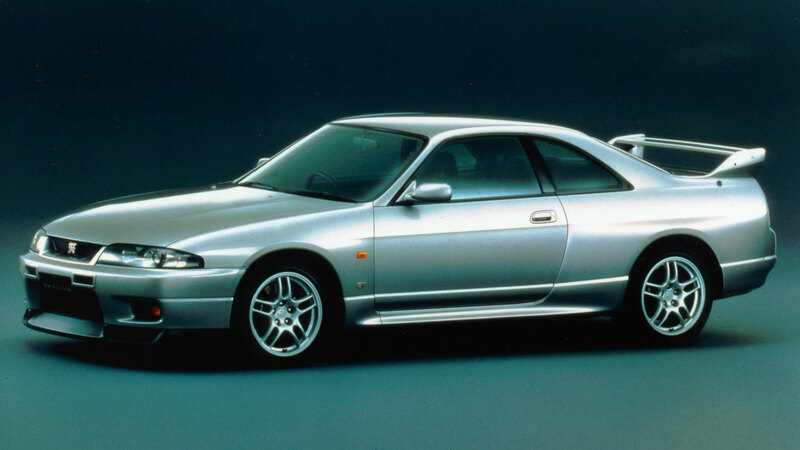 When first launched, it was barely more expensive than a BMW M3. But prices have crept up over the past decade, with the cheapest version now starting at £79,995. 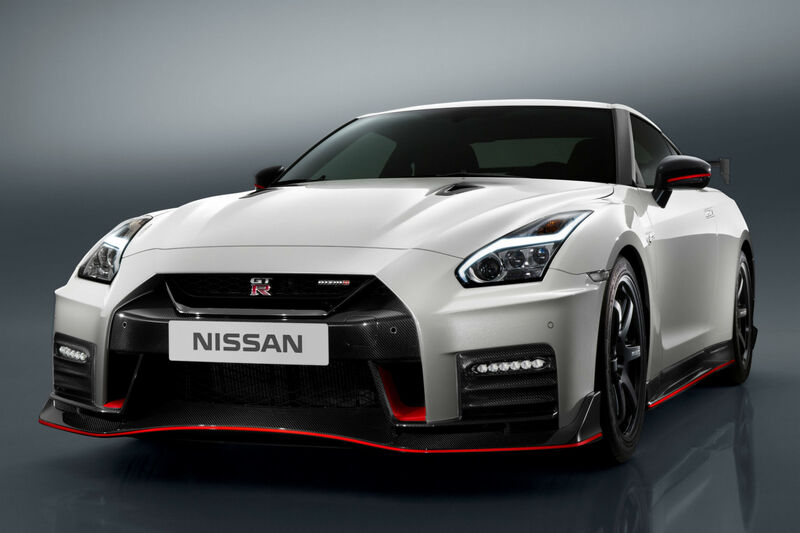 The ‘engineered by Nismo’ Track Edition will be £91,995, and the forthcoming full-fat GT-R Nismo is likely to be north of £100k. 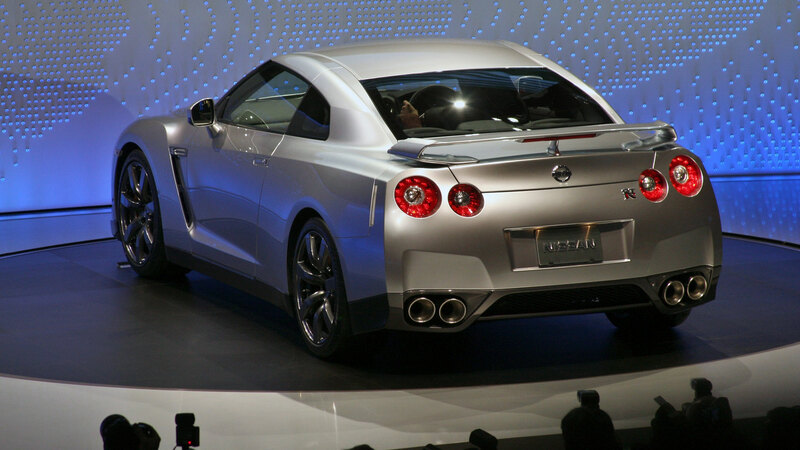 For that kind of money, Nissan’s flagship needs to offer premium-feel as well as performance. That’s why the biggest changes are inside the car. 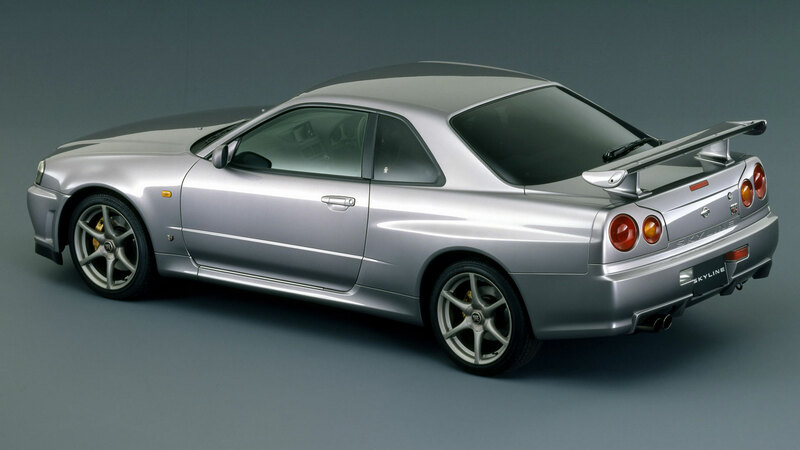 When the R35 was born, Tony Blair was still prime minister and nobody knew what a ‘credit crunch’ was. 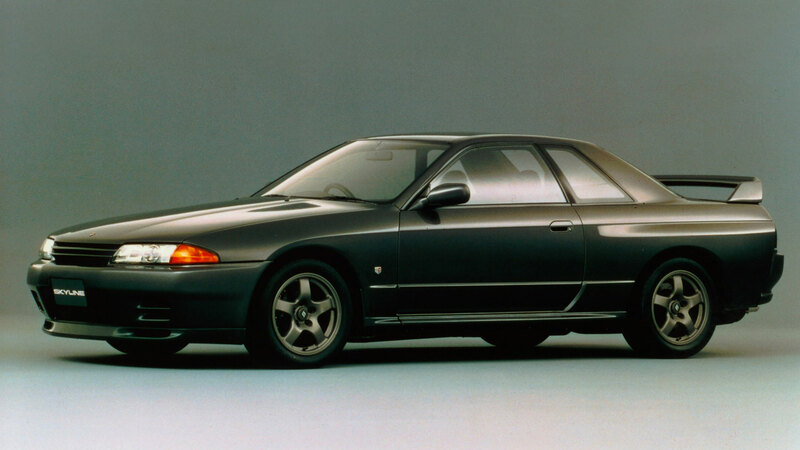 At the time, its tech-heavy cabin – including a media system designed by Polyphony, makers of the Gran Turismo games – was futuristic and impressive. However all those buttons look dated in the iPad era, so Nissan has fitted a new eight-inch touchscreen that de-clutters the dashboard (a bit). There’s also a rotary controller on the centre console, so you can keep your eyes on the road – rather than on your G-force meter, gearbox oil temperature gauge or real-time braking pressure graph. 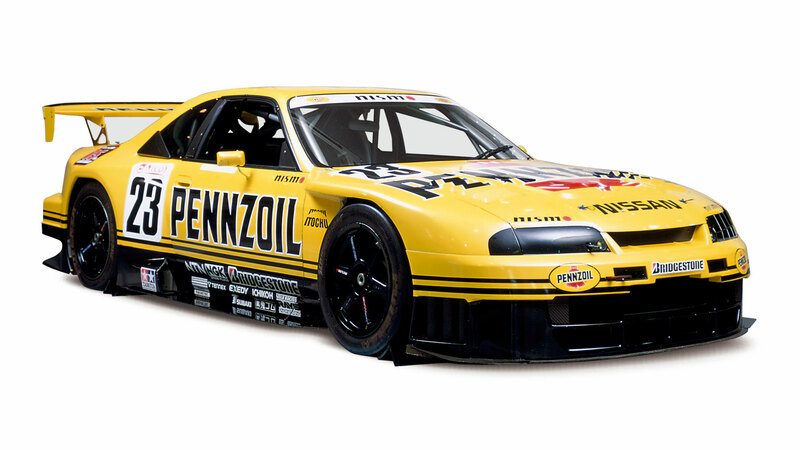 Yes, this is still a car to delight data nerds. Whether its upgraded cabin will delight the rest of us is debatable. Nissan has swathed the dashboard in hand-stitched leather and fitted plusher, more comfortable seats (electric Recaros are a £2,000 option). Yet there’s still an awful lot of hard plastic, plus a random scattering of switchgear that will be familiar to anyone who’s driven a Note or Qashqai. On the plus side, the GT-R remains quite practical. Its two rear seats are fine for kids – albeit hopelessly cramped for adults – and its deep boot is big enough for a week away. 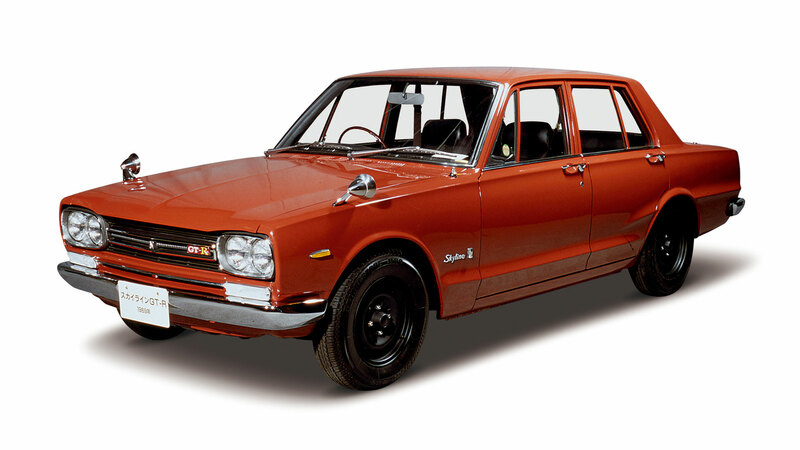 The changes on the outside of the car are less obvious. 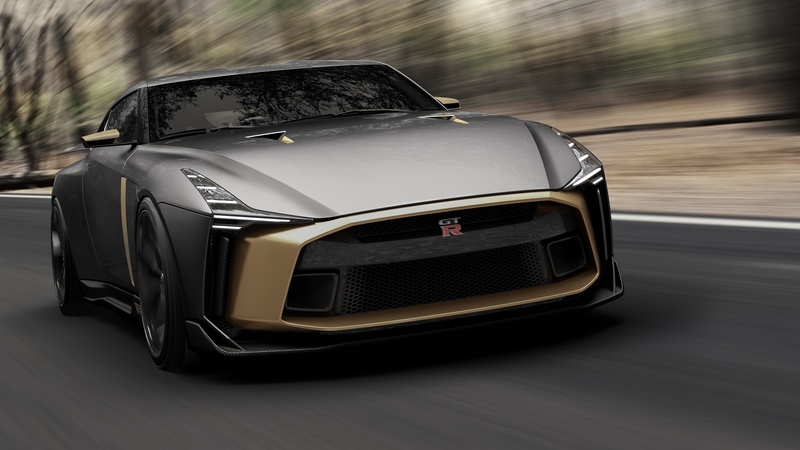 Only dedicated GT-R spotters – and plenty of such folk exist – are likely to notice the V-shaped front grille and new front bumper with LED daytime running lights. At the rear, the Ferrari-aping round taillights are still the car’s most distinctive feature, although a closer look reveals a new silver-finished diffuser, plus side air vents next to the titanium-tipped exhaust pipes. 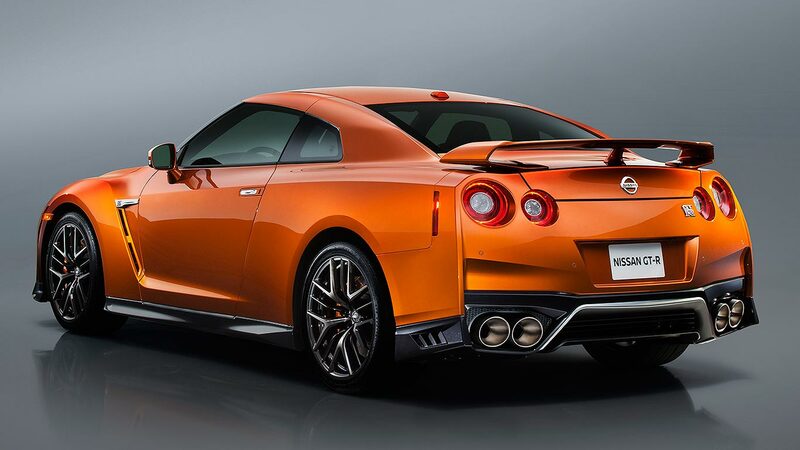 You wouldn’t call the GT-R beautiful, but it’s brawny and utterly purposeful. As we leave Spa through the local town of Francorchamps, it’s time for the acid test. A group of school children is being marched along the pavement by a flustered-looking teacher. 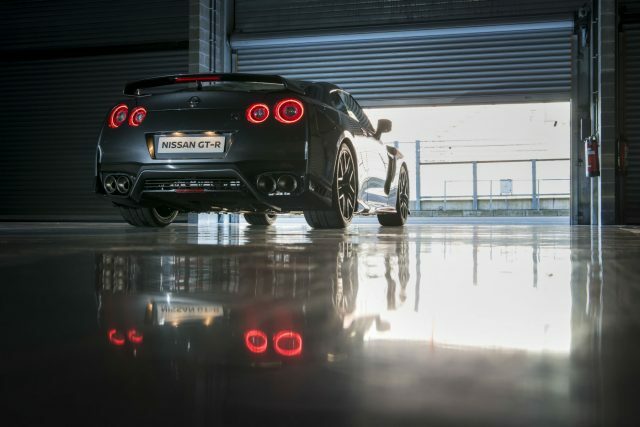 The boys at the head of the queue stop suddenly as they point and stare at our rumbling, growling GT-R. The teacher shouts and gesticulates. Our work here is done. 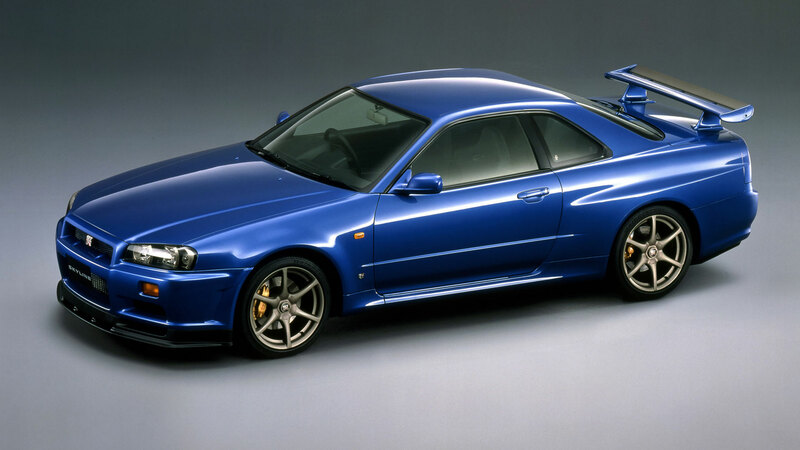 It’s ironic the GT-R found fame through the Gran Turismo racing game, because it’s brilliantly capable GT. 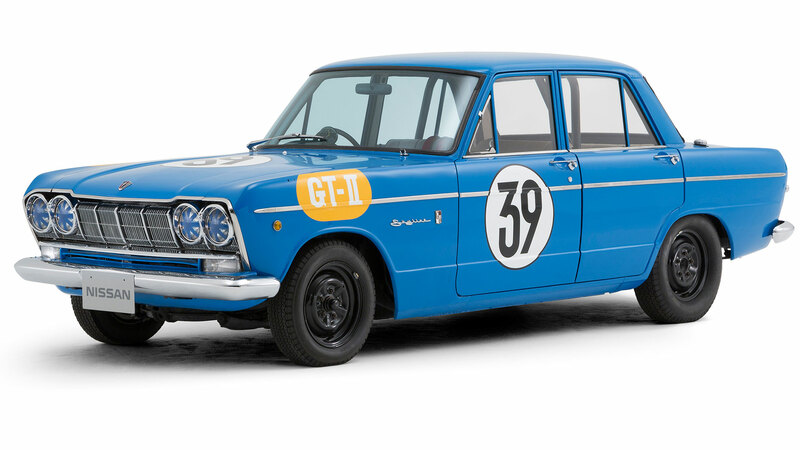 And we mean that in the old-fashioned sense: a car that could whisk you to the south of France without breaking sweat. 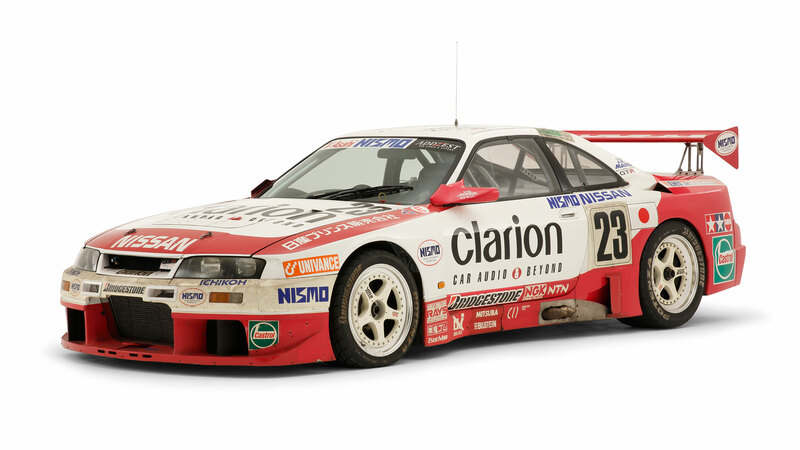 If anything, the uber-Nissan is even more impressive on the road than on the track. 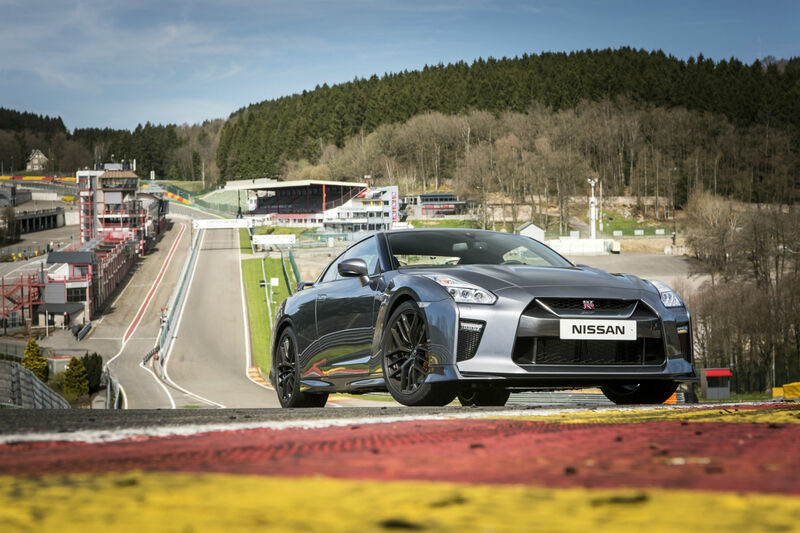 Through the tight turns of Spa, it feels heavier and less agile than some similarly-powerful sports cars. Yet on the road, it’s crushingly competent, with acceleration, braking and cornering abilities so far beyond what you can safely – or legally – achieve that you never want for more. 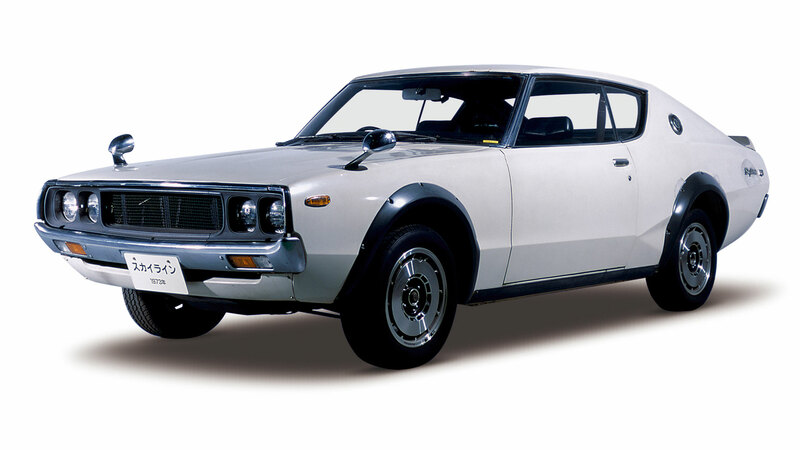 Unlike many rivals, the GT-R is also very easy to drive. You don’t have to clamber in and out, the seating position is upright, ride comfort is better than you might expect and the control weights won’t scare somebody more used to a Micra. With the six-speed dual-clutch gearbox in auto mode, its a refined and relaxing way to travel. The sheer size of the car is the only potential stumbling-block. 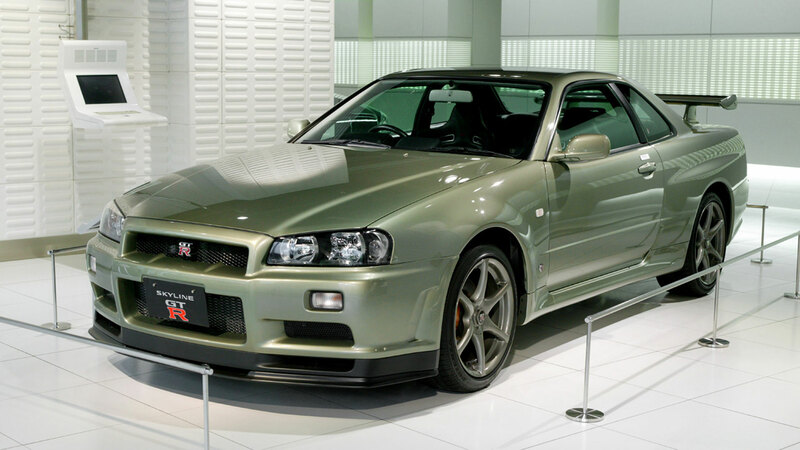 One comment you’ll occasionally hear about the GT-R is that it lacks character, or that it doesn’t have the soul of a sports car. I don’t buy that, though. 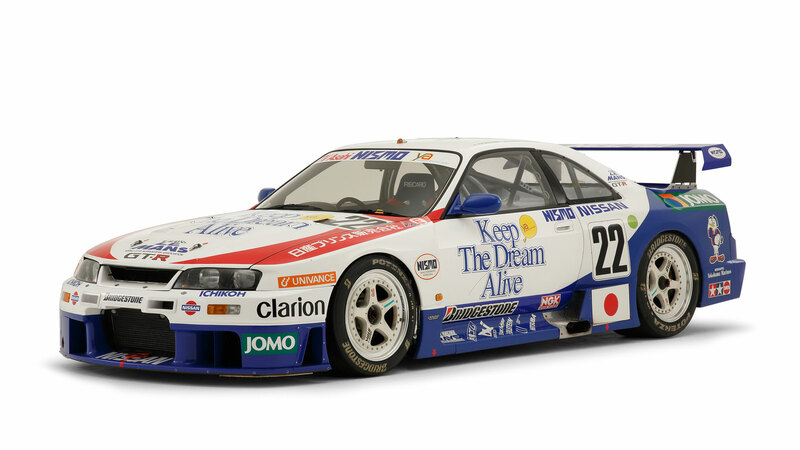 The car the Japanese call ‘Godzilla’ may not be as fast as a Ferrari, or as head-turning as a Lamborghini. Its interior may still look a bit downmarket and its V6 doesn’t sound special enough. 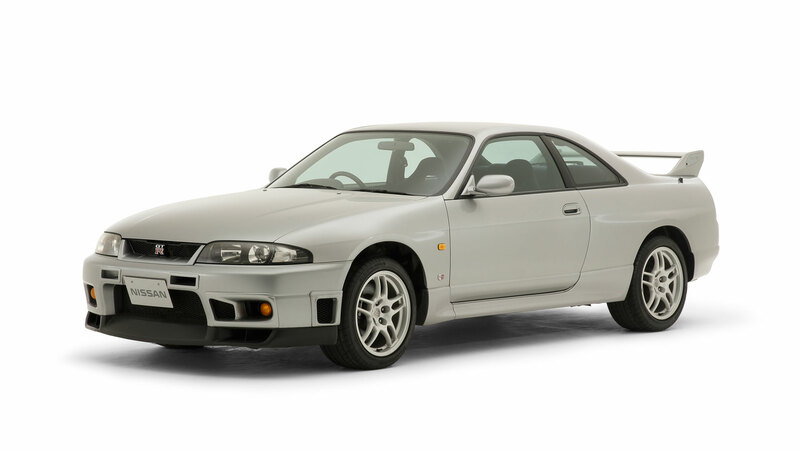 But Nissan’s fast and furious flagship has a depth of ability that trancends virtually anything else on sale – especially if you’re just an ‘average’ driver like me. 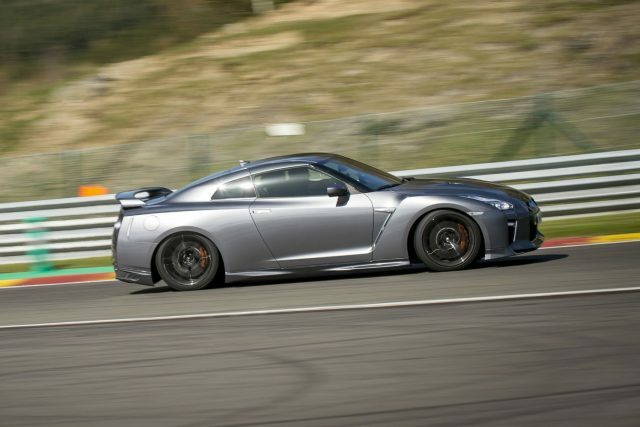 It takes time to fully appreciate the GT-R’s talents (a track session at Spa helps, admittedly) but it will confound expectations and, ultimately, get under your skin. As I handed the – cheap, plasticky – key back at Dusseldorf airport, all I wanted to do was carry on driving. 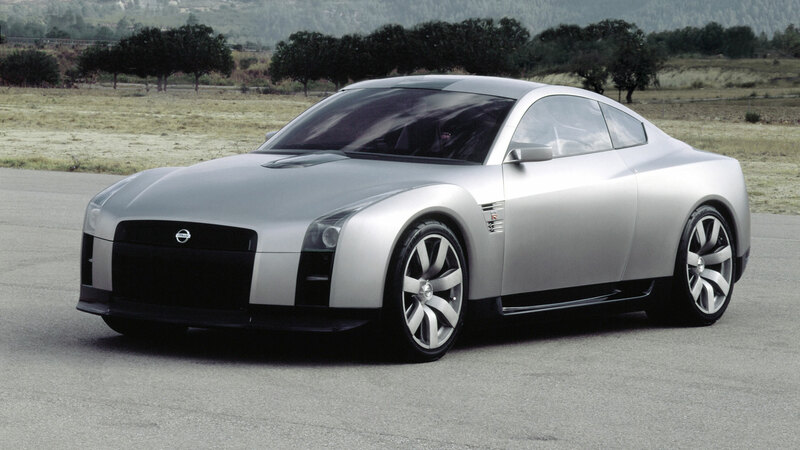 And what better testimonial is there for ‘the ultimate performance super-sports car’ than that?